Fun runs are one of those events that I used to join once or twice a year from 2009 to 2013. I am not really an athletic person but for some reason, I find it enjoyable and challenging and generally fun! I even joined some fun runs alone and met some people there too. It has been years since I last joined a fun run so imagine how happy I was to got an invite from our friends from Greenbulb Public Relations for the Color Manila Blacklight Run Press Conference. I did not make it to the event given that I am not in Manila in the meantime but they still sent me these information kit that I am not going to share with all of you. I have heard of Color Manila before but the information below made me know them more so I hope this will help you decide to check or better yet register to their Blacklight Run! Let me know your thoughts at the comments section. Have a great day! · Established in 2012, Color Manila is a race and events organizer that targets both running enthusiasts/athletes and non-runners, and lets them experience the real fun in fun run through a color festival. · Color Manila removes the competition aspect of the race and encourages the participants to just run at their own pace, creating an exciting atmosphere among the participants. · Since 2013, Color Manila has been hosting the biggest color fun run in the country. · Color Manila, in partnership with Brother International, was one of the finalists of Best Sports Marketing Campaign 2015, the first Sports Industry Awards in South East Asia. · Color Manila has been chosen by the Department of Tourism to organize and host the opening event of Visit Philippines 2015 and Visit Philippines Again 2016 – DOT’s hero campaigns. 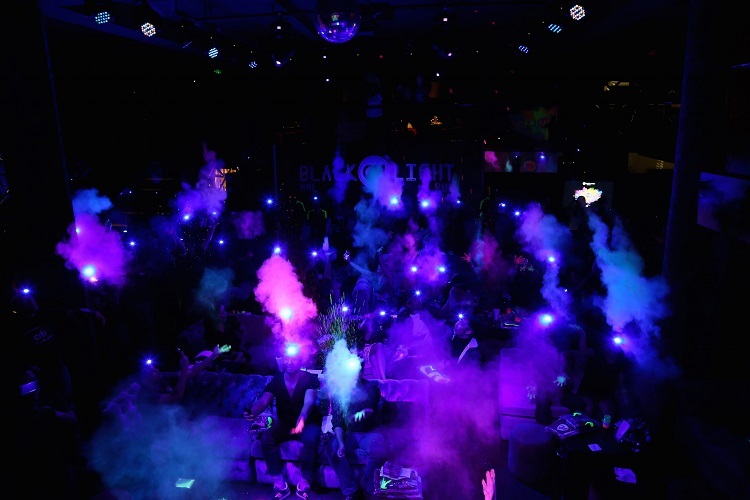 What are Color Manila’s concept events? 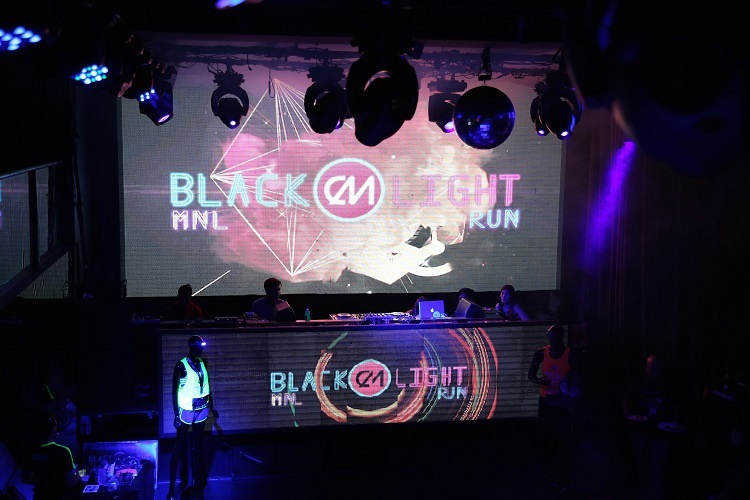 · Color Manila has launched three concept events so far: Color Manila Run, Color Manila Challenge, and the CM Blacklight Run. They are also launching a new concept run this year – the Color Manila Costume Run, which has never been done before in the country. · A color powder race with several color stations along the race route. Unlimited fun and happiness await the participants as an after party always follows the Color Manila festival where everyone throws powder into the air while dancing it out to our DJ’s beats. 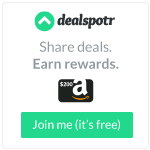 · This is a race route like no other. Participants have to go through obstacles, color stations, and mazes before they can cross the finish line. This route will make the participants crawl, run, skip, and roll – the fun way of course. 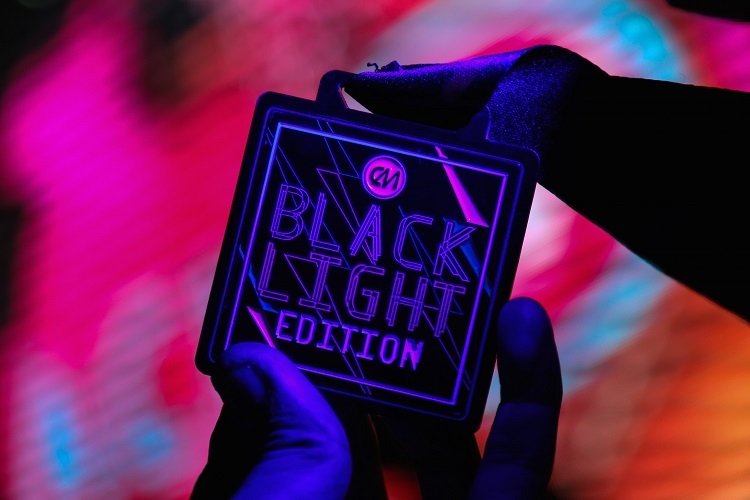 · A one-of a-kind night run, Color Manila Blacklight Run is filled with neon colors that illuminate in blacklight. A race and a party rolled into one, this is definitely one run you don’t want to miss. What else? Is there more to Color Manila races other than the colors and cool concepts? 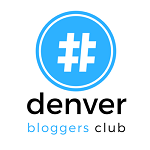 · Of course there’s more. Aside from promoting both fitness and fun at the same time, Color Manila aims to make a difference in other people’s lives through the Color Manila Foundation (CMF). Inspired by the hope and light-hearted feeling invoked by the rainbow, it is CMF’s vision to be regarded as the rainbow bridge of hope for people and our planet, creating life-changing relationships in both the local and international community by bringing color the people’s lives. · 500 kids and counting who were put to smile by the Color Manila Foundation in less 3 months since its launch. 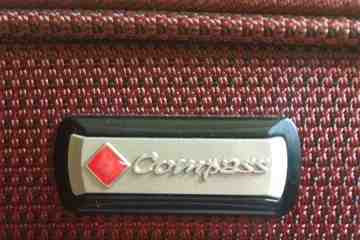 A thousand more to come by the end of this year. 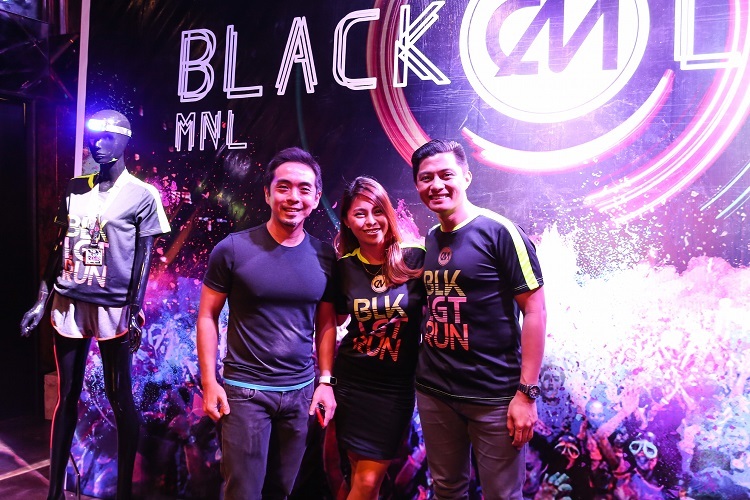 (From L-R): Pinoy Fitness’ Jeff Lo, and Color Manila’s Justine Cordero and Jay Em, encourage everyone to join the Blacklight Run, where there’s absolutely no competition – just running at your own pace and having fun. Color Manila holds a press launch for the much-anticipated Blacklight Run happening on May 28, Saturday, at Filinvest, Alabang. CM Vice President, Justine Cordero (left), and CM President Jay Em (right), share Color Manila’s vibrant story on how it has become a successful organization that it is now.